Hello Doodlebug friends! 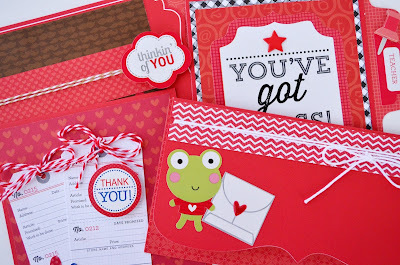 It's Wendy Sue here today and I'm so excited to participate with the design team's color challenge! My color will have you seeing red- ladybug red that is! I love that this is a color that is in MANY of the different collections and it is one of the original Doodlebug colors as well. No matter how old the products in my stash, they coordinate perfectly with the newest releases that are rolling off the press right now! I decided to feature four different cards from the "create-a-card" system. Each card base and coordinating envelope is ladybug red. 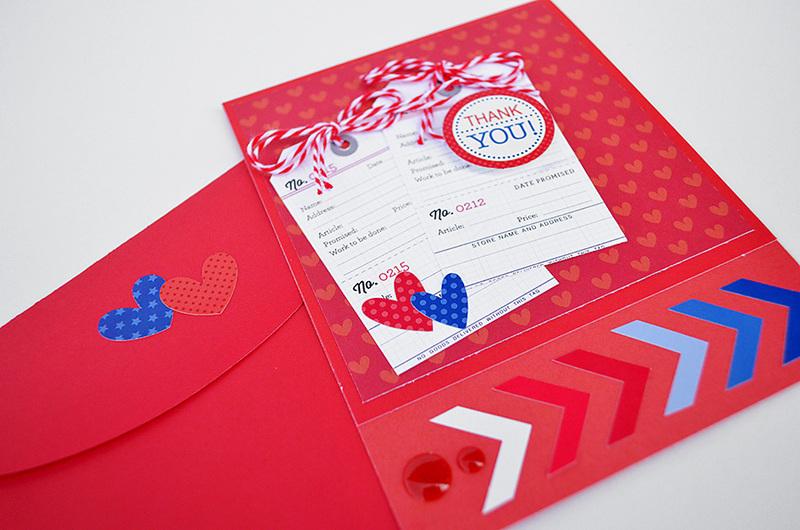 And I used mainly ladybug red papers, stickers, and embellishments on the cards, with just a few accent colors. Now it's your turn! Pull out a few different doodlebug collections and pick one color to start with, then pull in other colors to compliment your main choice. I bet you'll be surprised at how many looks you can get with one dominant color! Thanks for stopping by - be sure to come back tomorrow to see how one of my fellow designers met the color challenge! These cards are fabulous Wendy!!!! 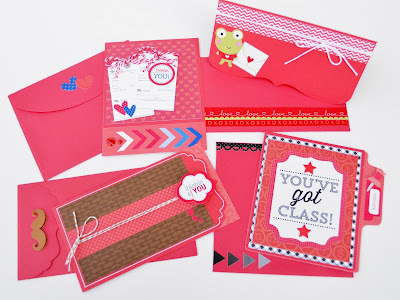 Beautiful cards Wendy!! Love them and love Ladybug color!!! 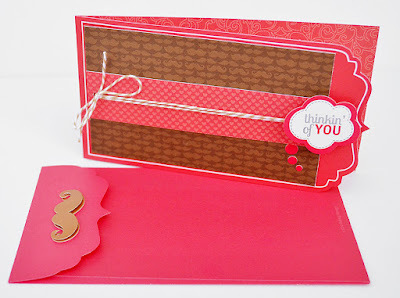 Super cute and fun cards Wendy Sue! Love them! 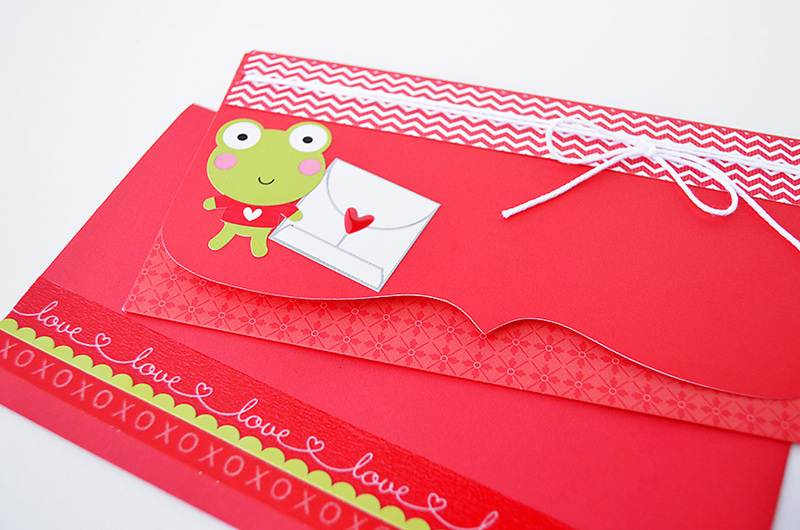 Love Ladybug and your sweet cards are just adorable!! 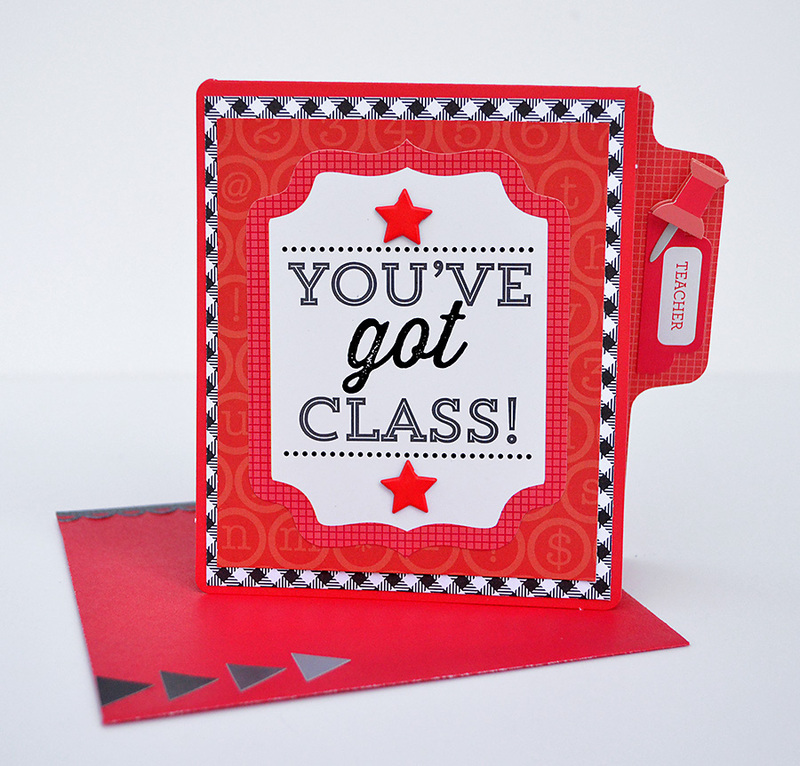 Wendy Sue always ROCKS her projects - and these cards are fun and so doable!! Love the Create-A-Card system - just wish there was still somewhere to purchase them!! Anyways - these cards are delightful and so awesome - love the special touches that each one has!! !